How do we differentiate ourselves from the other restaurants in Homer Glen? By using fresh ingredients and following our traditional family recipe! Established in 2017, Lou Malnati's Homer Glen is located at 14150 South Bell Road at the intersection of South Bell Rd and W 143rd St. We are excited to be a part of the Homer Glen and Lemont communities and look forward to providing their residents with carryout, catering, and pizza delivery services for many years to come. What makes Lou Malnati’s stand out amongst the restaurants in Homer Glen is our dedication to the Malnati family recipe. Our family recipe begins with fresh dough that’s patted out by hand into a seasoned pizza pan. 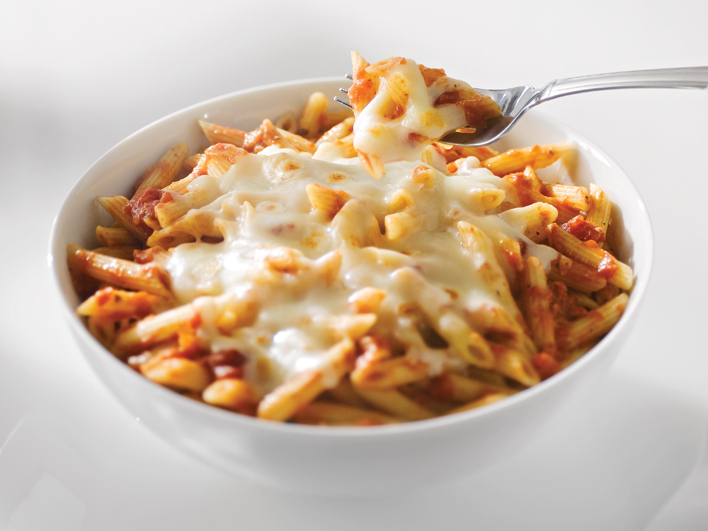 Next comes an essential layer of mozzarella cheese that has been sourced from the same Wisconsin Dairy for over 40 years! Lastly, we top it off with our authentic tomato sauce made with California vine-ripened tomatoes picked at the peak of ripeness. The result? Deep dish pizza perfection! Our Homer Glen pizzeria is located near a few of the area’s top golf courses including Ruffled Feathers Golf Club, Broken Arrow Golf Club, and Gleneagles Country Club, among many other local spots. Make Lou Malnati’s your destination for carryout, pizza delivery, and catering in Homer Glen!